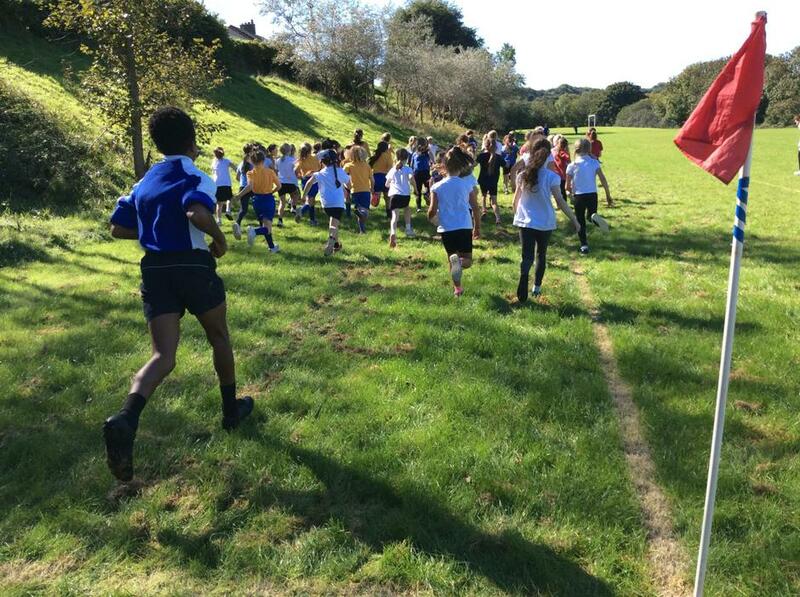 On Wednesday 26th September Class 2 went to Holsworthy Community College to take part in their annual Cross Country Event. 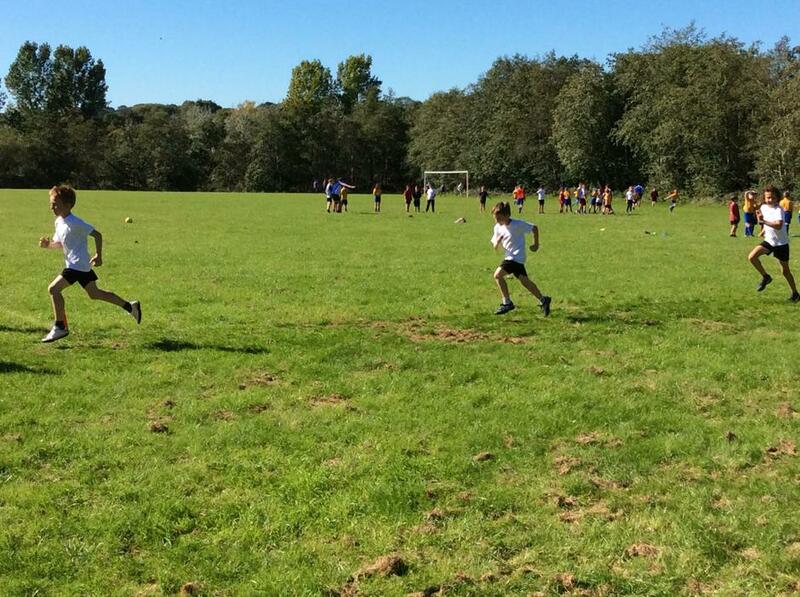 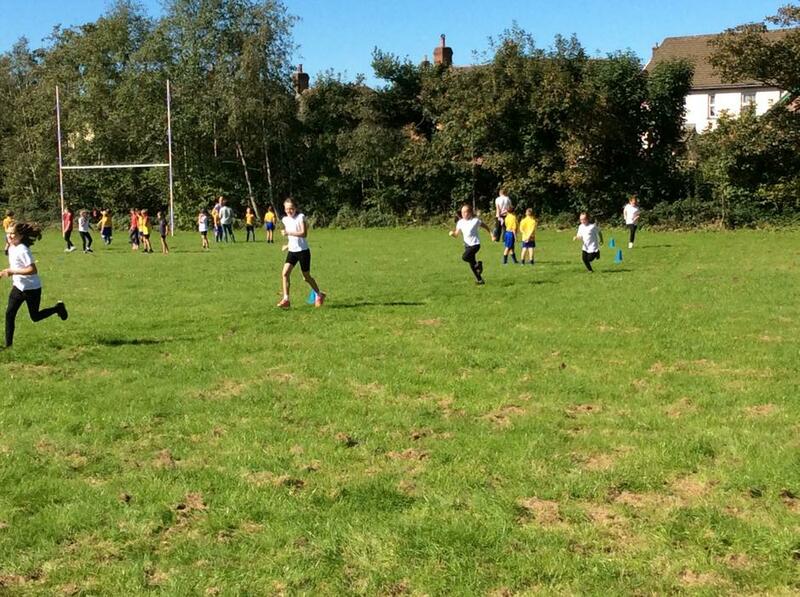 All of the children participated in the cross country race as well as other activities put on by the Sports Leaders. 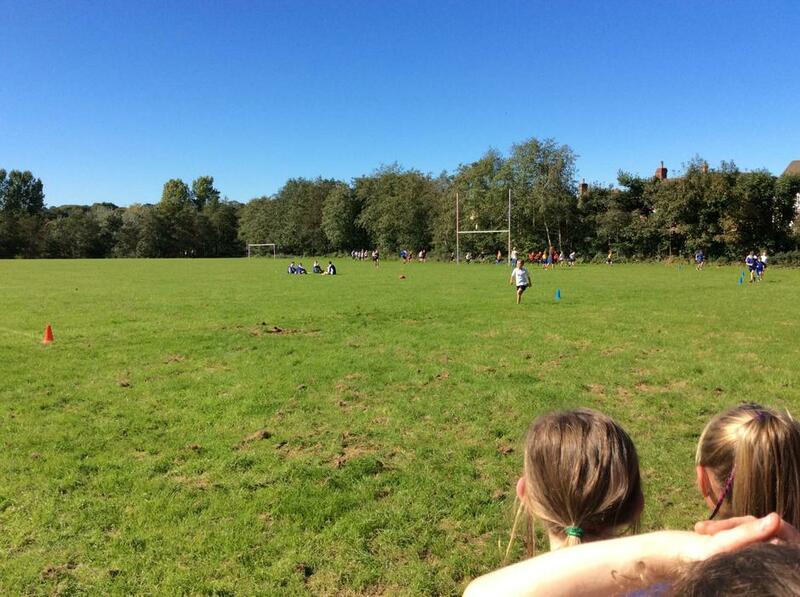 They were very lucky to have such fantastic weather for the afternoon and Miss Southam was very impressed with the effort every child put into their race. 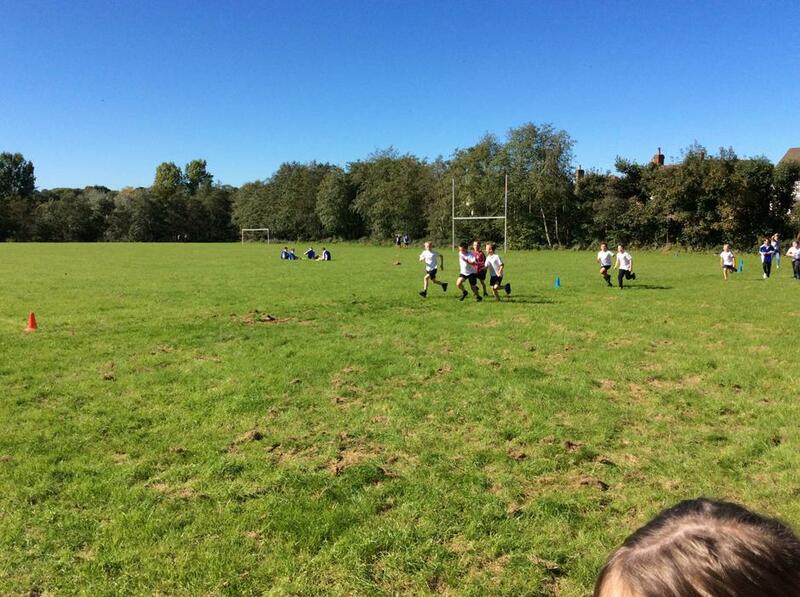 They entered the festival as a federation team, alongside Black Torrington and Bridgerule and the Year 3 and 4 children were runners up!